Do you think Seoul is just a huge metropolitan city? 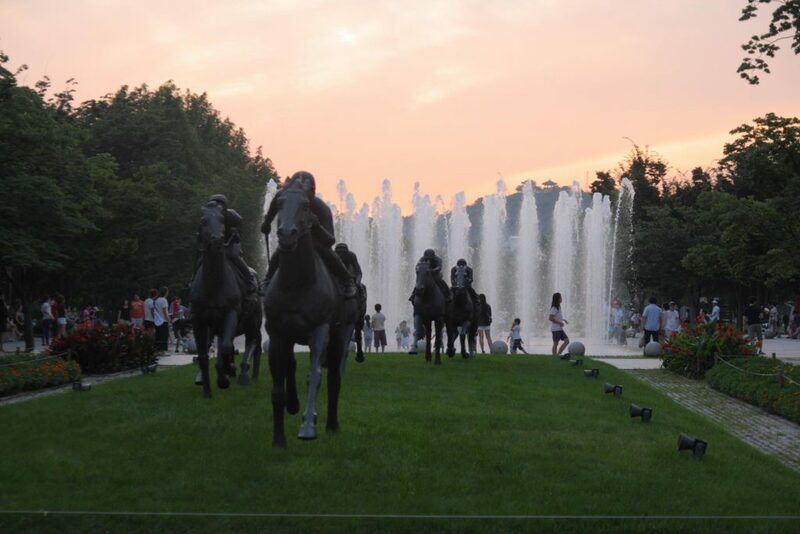 If you love to take breath and relax in fantastic weather, you can visit Seoul Forest. It’s in the middle of Seoul and next to Hangang River. This entry was posted in Spot and tagged Green, Han River, Hangang, Korea, local activity, nature, Seoul, Seoul Forest, trees.